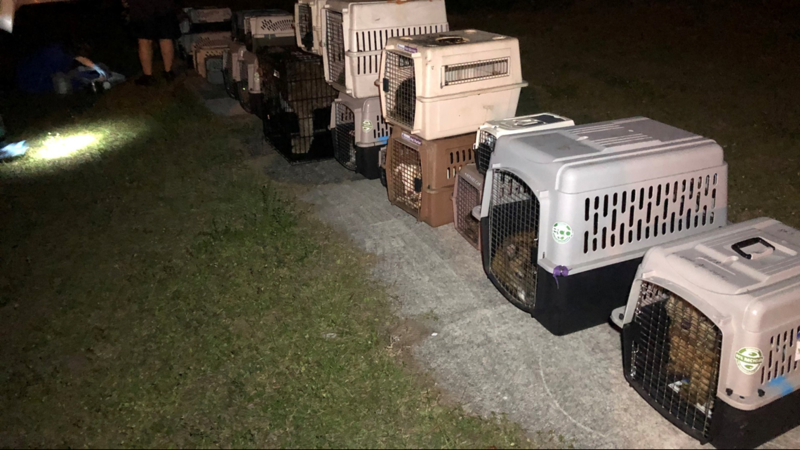 A Highlands County woman was charged with 72 counts of animal cruelty after deputies found 49 live animals and more than 20 dead animals in her home. 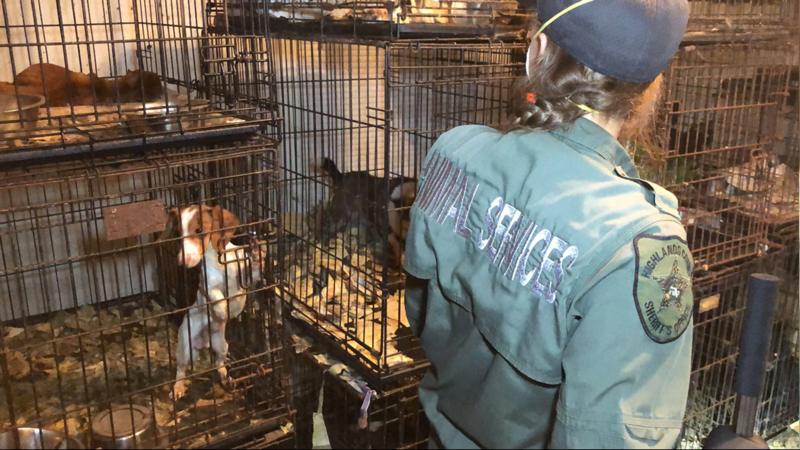 Highlands County deputies said Jinece Elizabeth Loughry, 66, had 42 dogs, eight cats and one bird taken from the home. 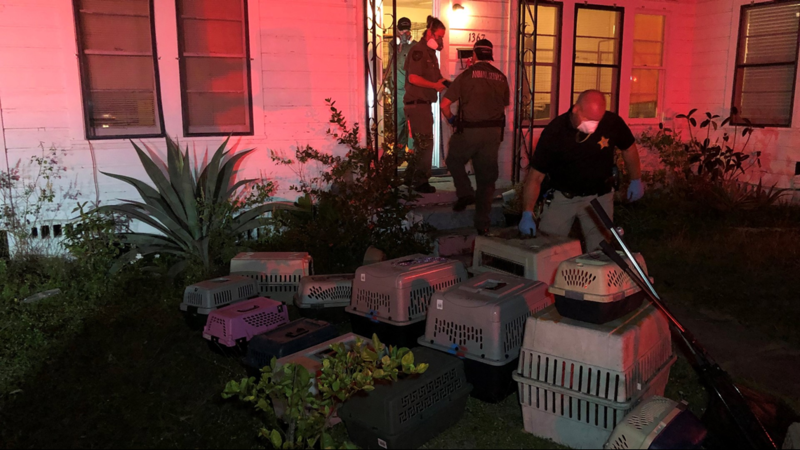 There were also 23 dead animals found in her home with some in such advanced stages of decomposition deputies couldn’t tell if they were cats or dogs, according to law enforcement. 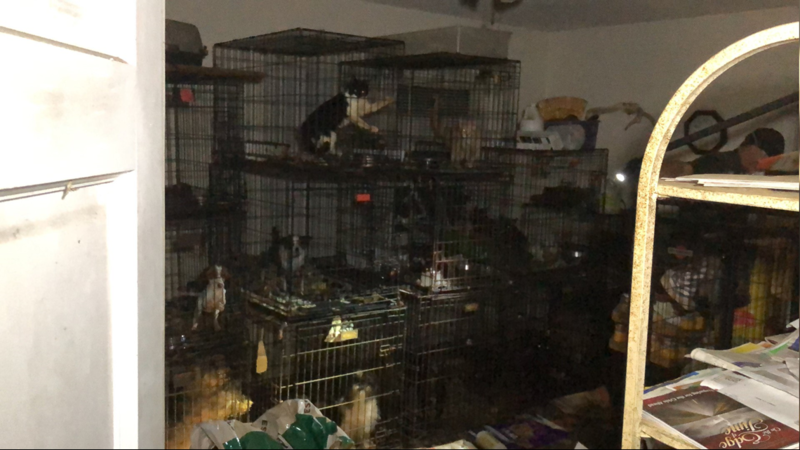 Investigators said most many of the animals were confined to crates that were stacked at least three high in the living room. 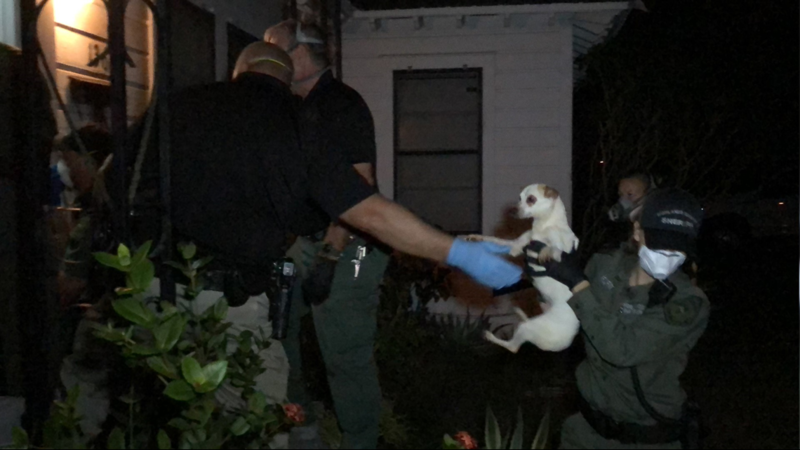 Deputies said the home had no running water and was infested with roaches and rats. Law enforcement said they hadn’t had any complaints about the home until a tip came in on Thursday. 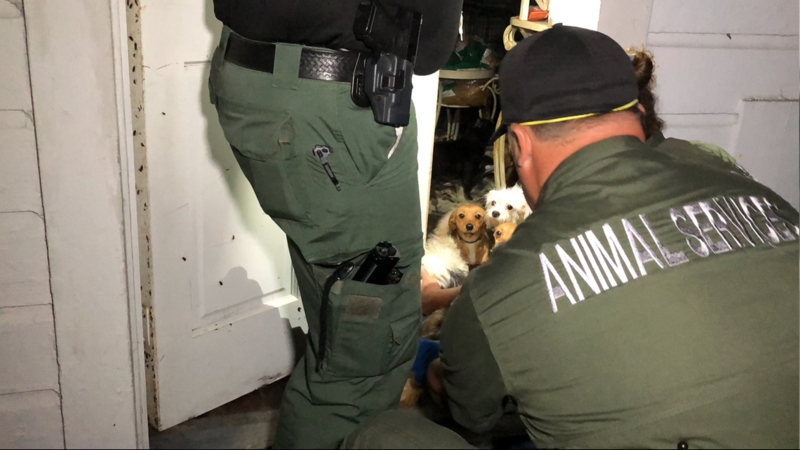 Deputies said it took them more than an hour to remove just the living animals. Loughry's bond was set at $72,000.